Great home on beautiful 4.5 acre lot. Nice and quiet only 5 minutes to Town of Thessalon. Plenty of opportunity to grow and build. Mature trees, garden and adjacent to River for fishing. Interior has been redone in last 5 years. Don't miss out on this package. Turn onto Government Road at Thessalon. It turns into River Road. 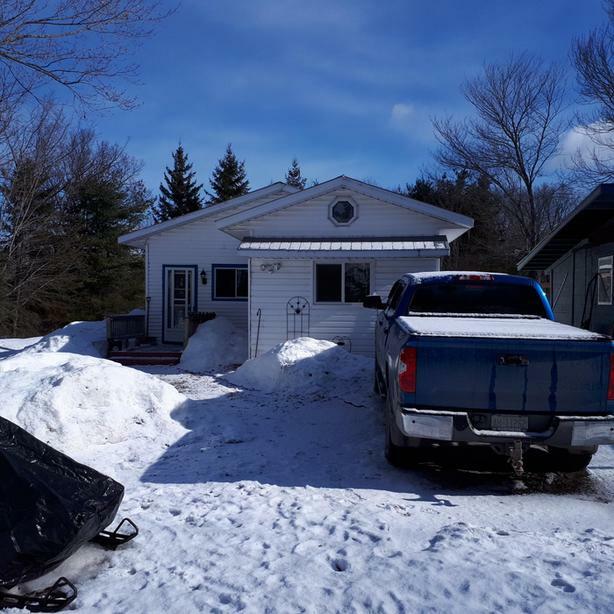 Contact Brad Eagleson, Sales Representative 705 257 1959, email eaglecamps@hotmail.com or Realty Executives Castle Alliance Ltd. Brokerage at 705 949 5540.